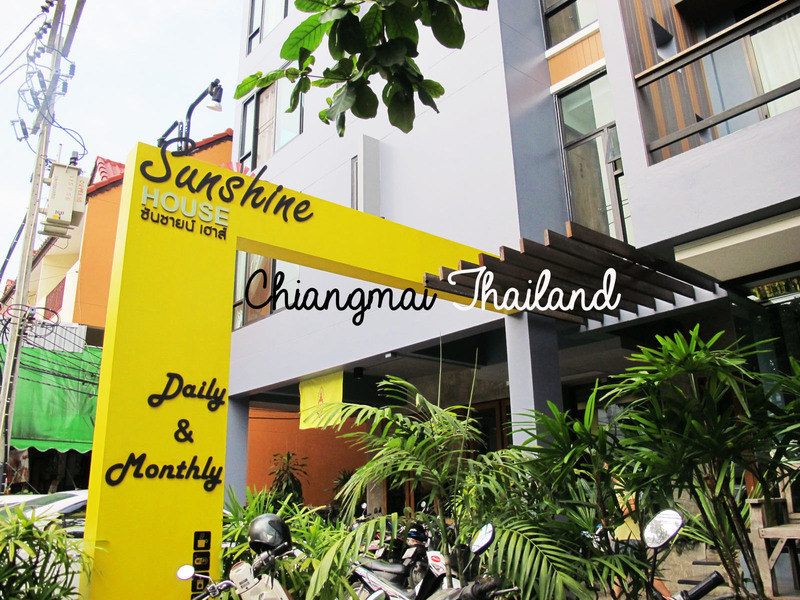 My last day in Chiangmai was staying in Sunshine house. 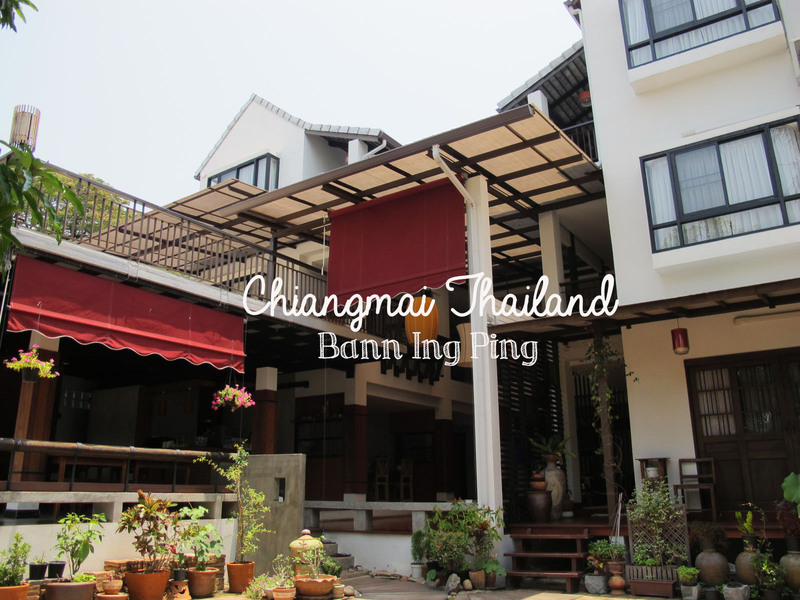 It’s located in the northwestern side out of the old city, but it’s not far away from the centre actually. 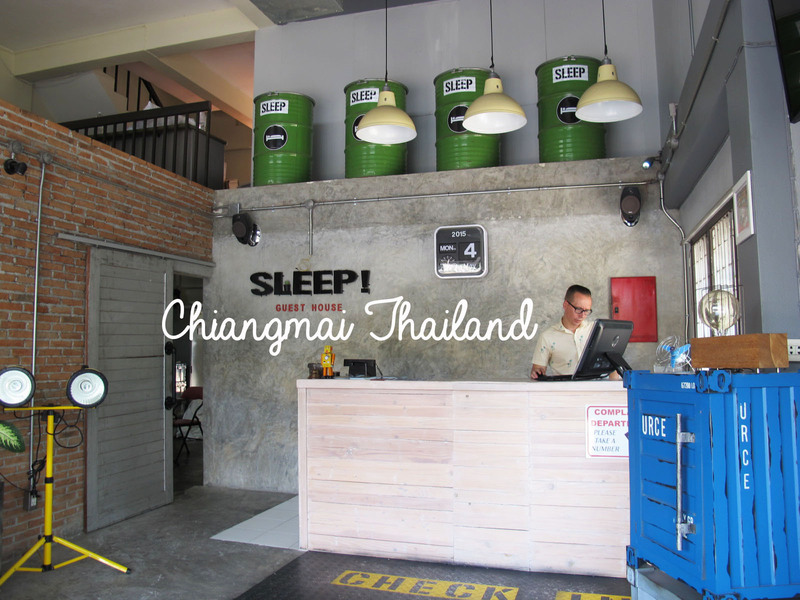 Besides, the sunshine house is very close to nimmanhaemin area, Chiangmai university night market, mae sai khao soi (Thai curry noodle) and the airport.